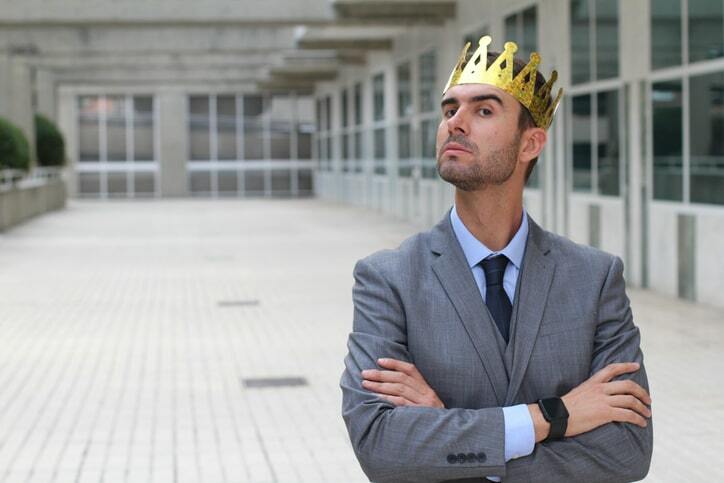 Men, more so than women, are diagnosed with narcissistic personality disorder. However, all of us may exhibit narcissistic traits from time to time, and some more than others. 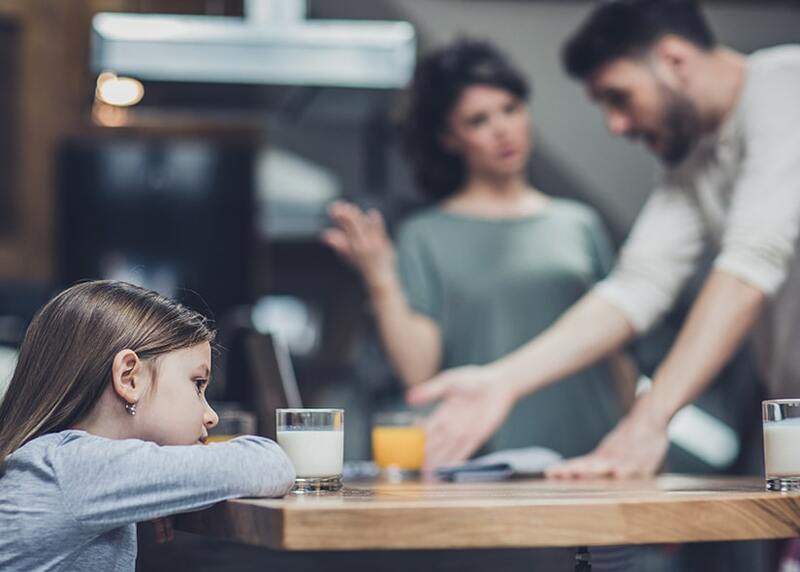 If you are co-parenting with someone who exhibits many of these personality characteristics, whether they are clinically a narcissist, it can be especially tricky. Narcissism often leads to toxic relationships, as well as problems at work, drug or alcohol misuse, and depressions and anxiety. Narcissistic tendencies also are in direct contradiction to the skills needed to create a healthy co-parenting relationship: being respectful of one another, not criticizing, blaming or accusing one another, not expecting or forcing your children to take sides, setting consistent routines and rules between households, and considering above everything else the feelings of your children rather than yourself. It can be infuriating, but as the parent, you must first and foremost consider the feelings of your children above everything else. 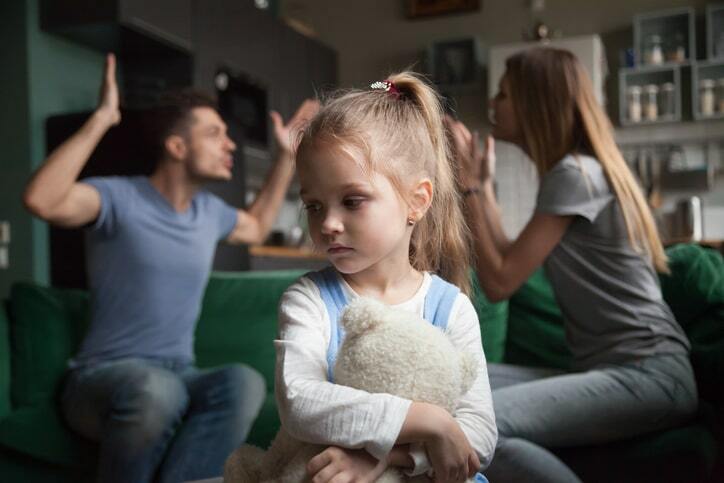 Children cannot yet handle the emotional turmoil that comes from two parents constantly at each other’s throats, nor can they truly comprehend why their parent’s narcissistic behavior is so dangerous. For your children’s sake, you must maintain your composure. For most parents, limiting contact with their ex is the best way to create boundaries, and to concentrate on being the role model for their children. It’s not a co-parenting approach, but rather a parallel parenting approach as many experts call it. Keep conversations to a minimum, and well-documented - This is precisely the type of situation in which a co-parenting app can become a lifesaver. Rather than communicating through phone calls or texts, which can quickly become emotional, talking through the co-parenting app can keep conversations businesslike and focused on the child’s needs. It also provides an essential record of all communications between parents that is timestamped and unalterable. This record may be beneficial if you end up in family court. If you do have to have a conversation with your ex, keep it businesslike. Script it out ahead of time if that helps you. If or is trying to escalate the interaction to a fight, end the conversation. Try to have someone with you during or to help diffuse tensions or serve as a witness to their behavior. Have a structured parenting plan – This needs to be set up from the start, likely with help from an experienced lawyer. The parenting plan must be highly specific and spell out all exactly what days children will reside with which parent, how holidays and vacations will be handled, how transportation to and from school events will take place, etc. This minimizes the need for contact with your ex. You can only control you – While you may not approve of your co-parent’s behavior or choices, you cannot change them. When your children are with your co-parent, you must let go. If you say you think bedtime should be at 9:00, a narcissistic co-parent will make it 11:00 p.m. to spite you. If you get upset because the kids eat junk food at the co-parent’s house, he or she will feed them even more. It’s a power struggle; you won’t win without much emotional collateral. The only time you should intercede is if you think your kids are in real physical or emotional danger. Model emotional intelligence for your children – Empathy, compassion, and forgiveness are not emotions your children are going to learn from their other parent. It would be best if you model these behaviors. Show your children love, stability, and support, things they may not be getting with their other parent as he or she will always love himself or herself first. Build a village – You are going to need a lot of support. It’s easy to put a list of tips on paper for how to manage this kind of behavior, but much harder to do in practice. A narcissist will tell you things that make you lose confidence in yourself and your decision-making abilities. A narcissist will continually provoke you to anger. A narcissist will not care that he or she is hurting your children’s feelings. A narcissist will miss important moments in your child’s life. Surround yourself with other people who can help you and keep you focused on the goal at hand: caring for your children. An amazing therapist for yourself and your children can be a way to mitigate the negative impact a narcissist has on your emotional well-being. 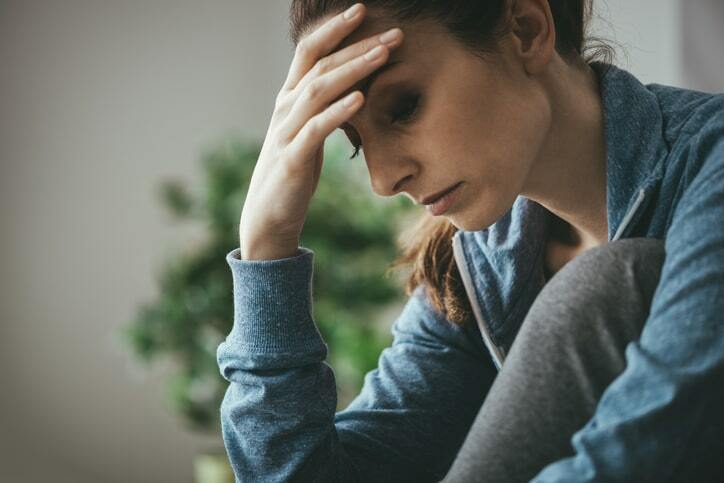 A sharp attorney who has experience in handling toxic individuals can help you navigate the legal side and give you peace of mind if the other parent threatens to sue you. Again, this is where a co-parenting app also can help with its shared calendar feature and the kids in one shared repository. Check out our How It Works page to see if Talking Parents can make your co-parenting journey better.